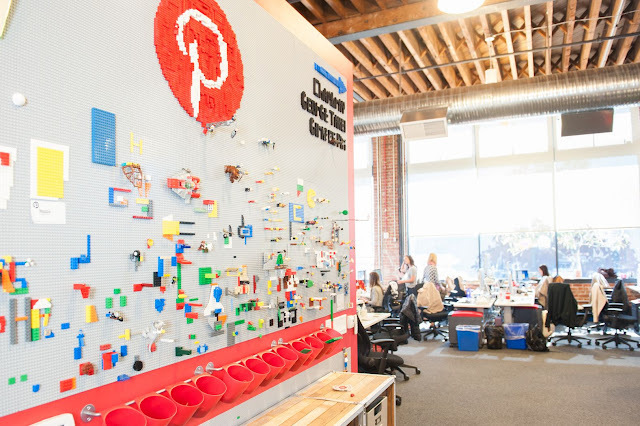 Pinterest is venturing into the world of influencer marketing and its content marketing API has been opened up to third-party influencer marketing platforms. This will help brands to work with the influencers on social media platform. For now, Pinterest has 8 partners for this influencer marketing program – namely: AspireIQ, IZEA HYPR, Influence.co, Klear, Open Influence, Mavrck, and Obvious.ly – and the API has been integrated into all of their platforms. Key stats, like followers, clickthroughs, views per month, saves and impressions for their influencer campaigns on the platform will be accessible when one opens up the API. “Brands thrive on Pinterest because they reach 250 million people as they decide on ideas to try or buy next. We’re delighted to announce a new way for businesses to partner with Pinterest influencers who connect with audiences at every stage of the consumer journey,” said the business and corporate development at the company, Aaron Ru, in a blog post. This definitely is a positive step ahead to make the platform more commercial and will aid the business startups as well as established brands to use Pinterest as a means to advertise their product.